Minister, political activist, author, ex-convict, self-made man. . .Malcolm X was all these things. 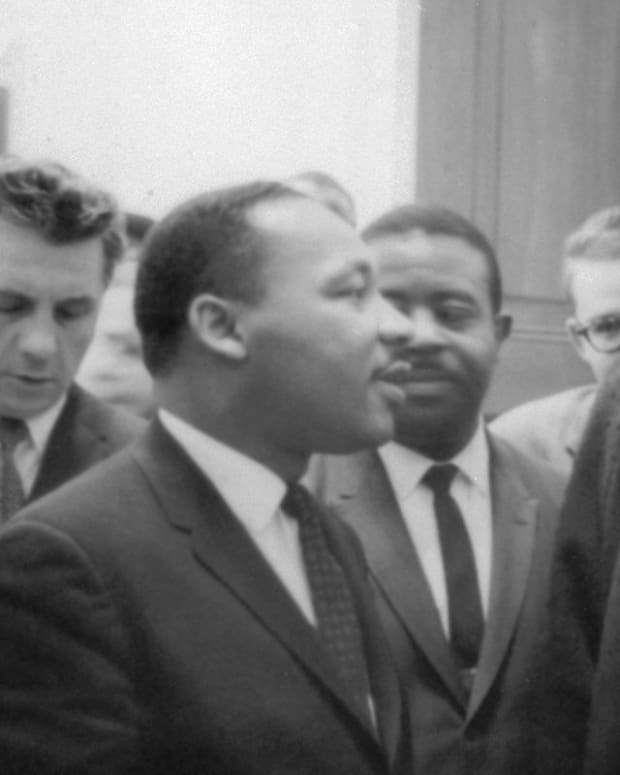 Although his ideology was often divisive, no one could deny that he was a central figure of the African-American civil rights movement of the 1960s. From his troubled youth to his religious conversions to his assassination at the age of 39, Malcolm X’s story was often dramatic and always compelling. 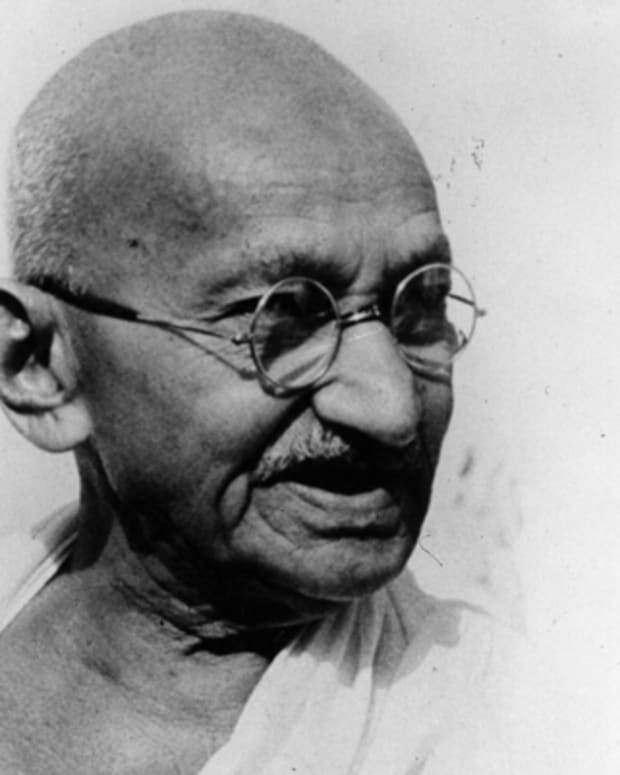 He was a complex and charismatic figure, and his influence lives on. Malcolm X was born in Omaha, Nebraska in 1925. 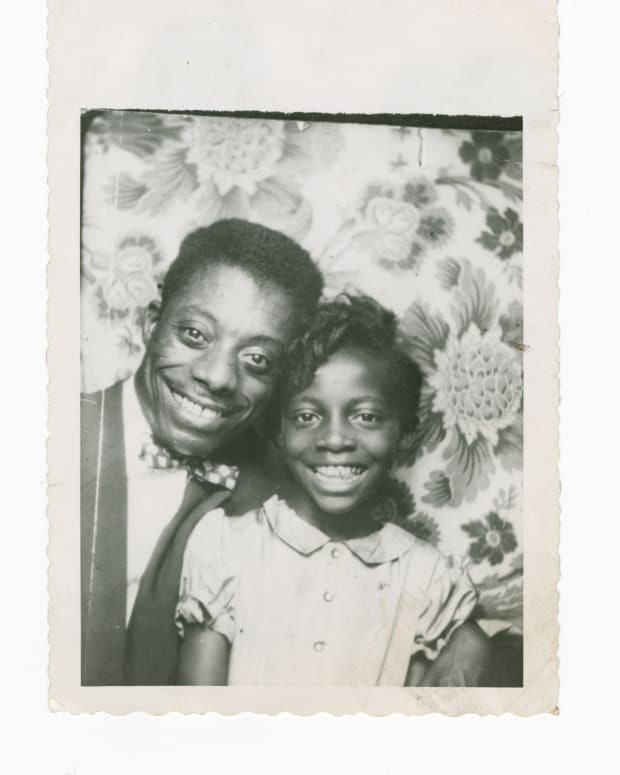 His father, James Earl Little, was a Baptist minister who promoted the black nationalist beliefs of Marcus Garvey; when local Ku Klux Klan members threatened their family, the Littles moved to Michigan. Malcolm’s father was killed by white supremacists in 1931. In 1939, after his mother was committed to a mental hospital, Malcolm was sent to live in a juvenile home. 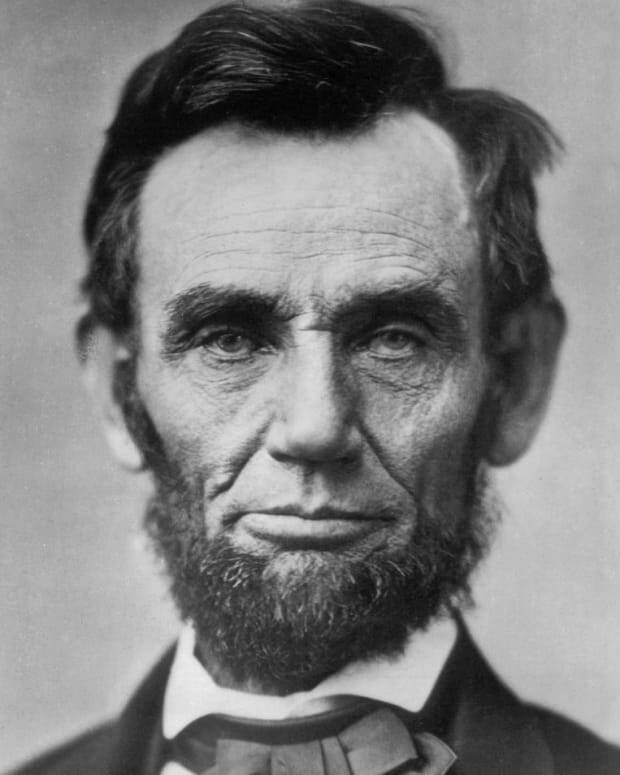 Although he was a good student, he dropped out of school and moved to Boston. There he enjoyed the city’s nightlife and eventually became involved in local criminal activities. When he was 20, he was arrested and convicted for burglary and was sent to jail. When he left prison, Malcolm lived briefly in Detroit, where he officially joined the Nation of Islam. After working to increase the group’s membership in several cities, he was appointed chief minister of the Nation’s large Harlem temple in New York City. In New York he also met fellow Nation of Islam member Betty Sanders (later Betty Shabazz), whom he married in 1958. 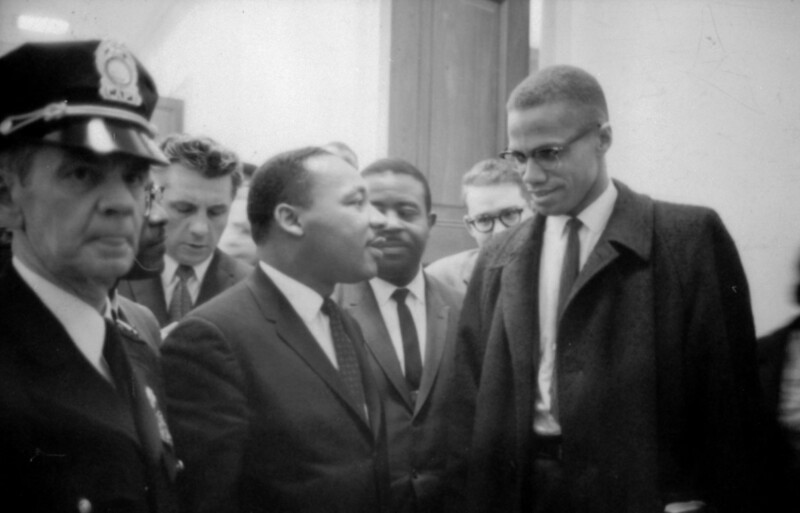 Malcolm’s relationship with Elijah Muhammad was strained by the early 1960s. 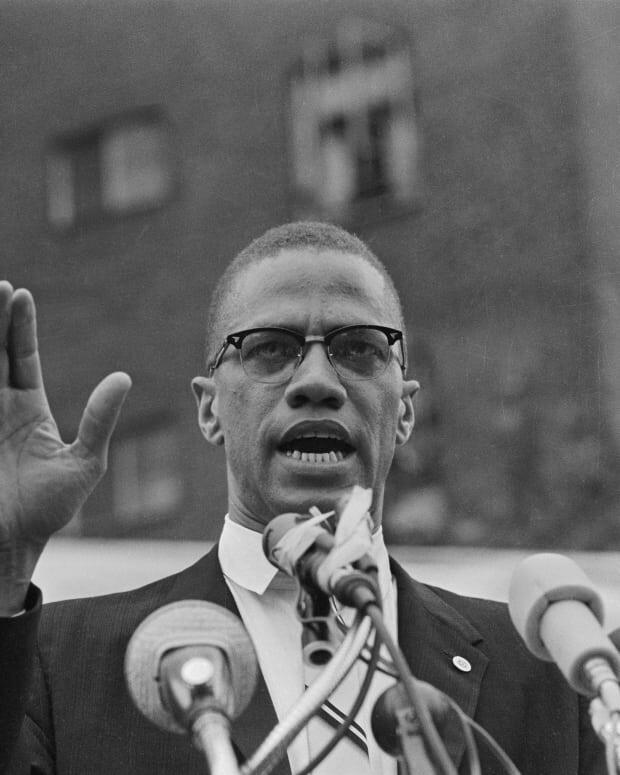 The Nation of Islam leader feared that his protégé had become too powerful; additionally, Malcolm had started to draw attention to Muhammad’s marital infidelities and other behaviors prohibited by Islam. 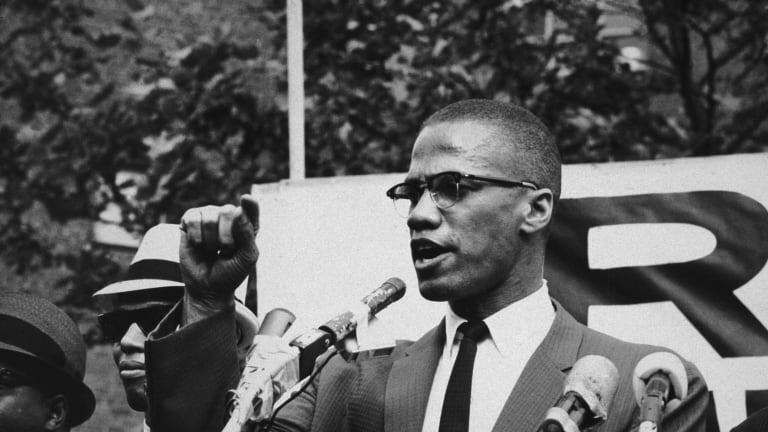 Muhammad retaliated by removing Malcolm from his Harlem post and finally dismissed him from the Nation of Islam in March 1964. 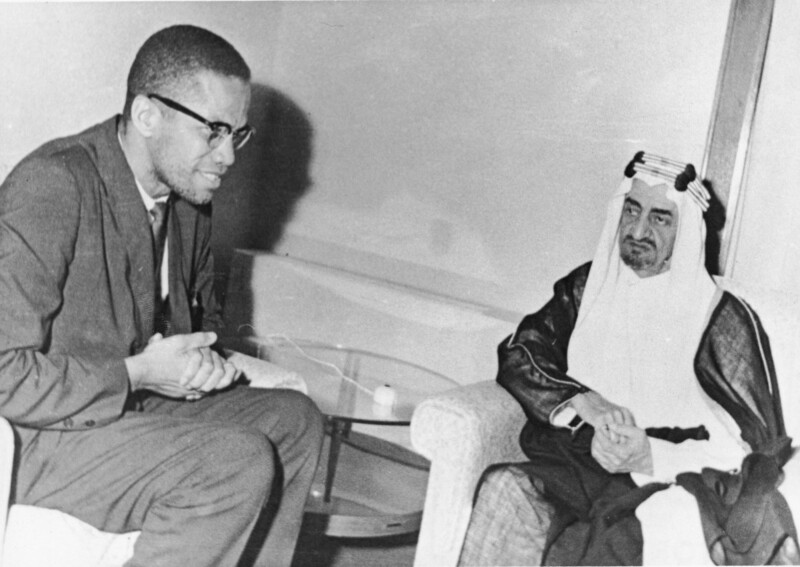 Malcolm traveled to the Islam holy site of Mecca in Saudi Arabia later that year. He was impressed by the unity among Muslims of various races there and decided to convert to orthodox Islam. Returning to the United States, he changed his name to El-Hajj Malik El-Shabazz and founded a new group called the Organization of Afro-American Unity. During the last year of his life, Malcolm adopted a more moderate ideology. He was less confrontational towards other civil rights leaders, and he ceased making inflammatory statements about white Americans. 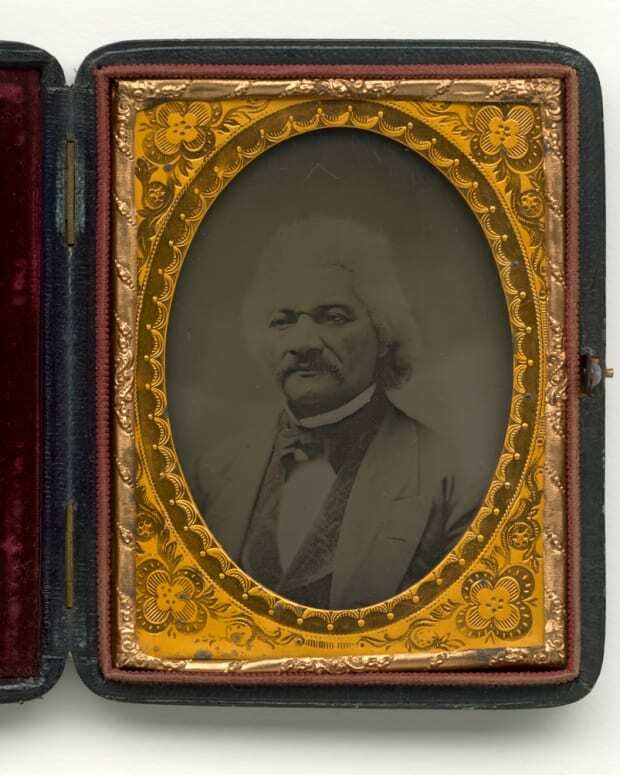 His new approach combined racial pride and continued calls for African-American independence with a more tolerant stance towards other groups and a general emphasis on human rights. On February 21, his prediction came true. Malcolm arrived at the Audubon Ballroom in New York’s Washington Heights to speak before a crowd of 400 members of the Organization of Afro-American Unity. He had barely greeted the crowd when there was a disturbance in the room, and several men rushed towards the stage and began firing weapons they had concealed under their coats. Betty Shabazz and Malcolm’s children, seated in the front row, ducked for cover; other audience members tried to run. 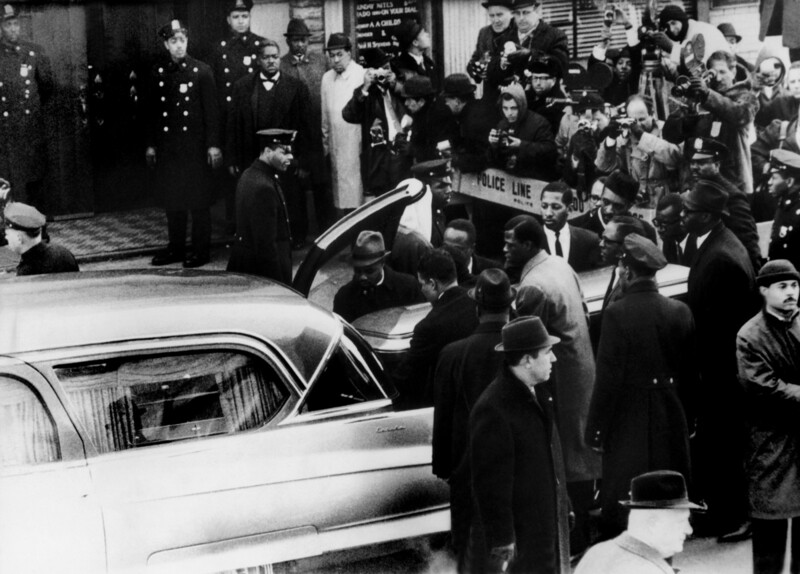 Malcolm was shot so many times and at such close range that he died upon arrival at a nearby hospital. He was 39 years old. Malcolm X was buried in Hartsdale, New York; actor Ossie Davis, a friend and admirer, gave the eulogy. 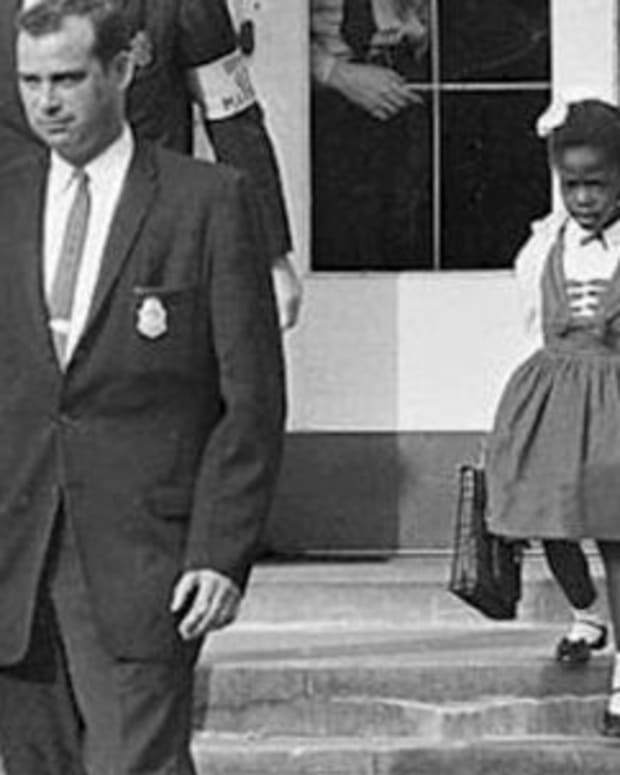 A few months later, Betty Shabazz gave birth to twin daughters, the last of her six children with Malcolm. The three men who shot Malcolm were identified as radical members of the Nation of Islam and were found guilty of murder. Muhammad Abdul Aziz was released on parole in 1985, Kahlil Islam was released in 1987 and Thomas Hagan was paroled in 2010. The Nation of Islam’s direct role in the assassination was never determined. The iconic leader’s family also suffered its share of misfortune after Malcolm’s death. 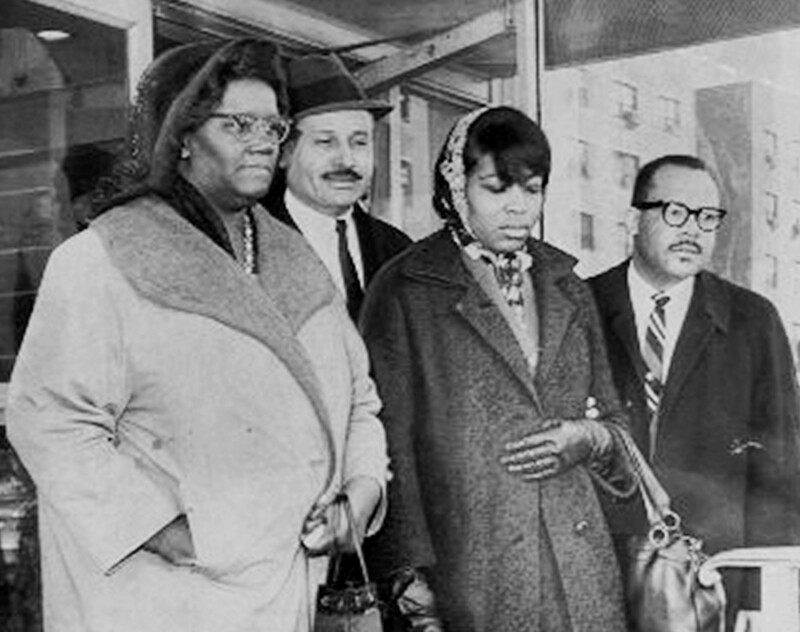 Betty Shabazz continued her late husband’s work as a civil rights advocate and became close friends with Myrlie Evers-Williams, the widow of Medgar Evers, and Coretta Scott King, the widow of Martin Luther King, Jr. She died in 1997 when her grandson Malcolm set fire to her apartment and she was severely burned. Young Malcolm spent much of his teens in juvenile detention and in prison; as an adult, he became a public speaker for African-American causes, but he died at the age of 28, the victim of an attack in Mexico City in 2013. In 1995 Malcolm X’s daughter Qubilah was charged with hiring an assassin to kill Louis Farrakhan, whom she believed to be involved in her father’s murder. Another daughter, Malikah, was found guilty of identity theft in 2011. However, other members of the family have successfully carried on Malcolm’s work and teachings. His daughter Ilyasah Shabazz, for example, is a community organizer and activist who has written several books about her father and her family, including Growing Up X. A half-century after his death, Malcolm X remains a controversial and influential historical figure. 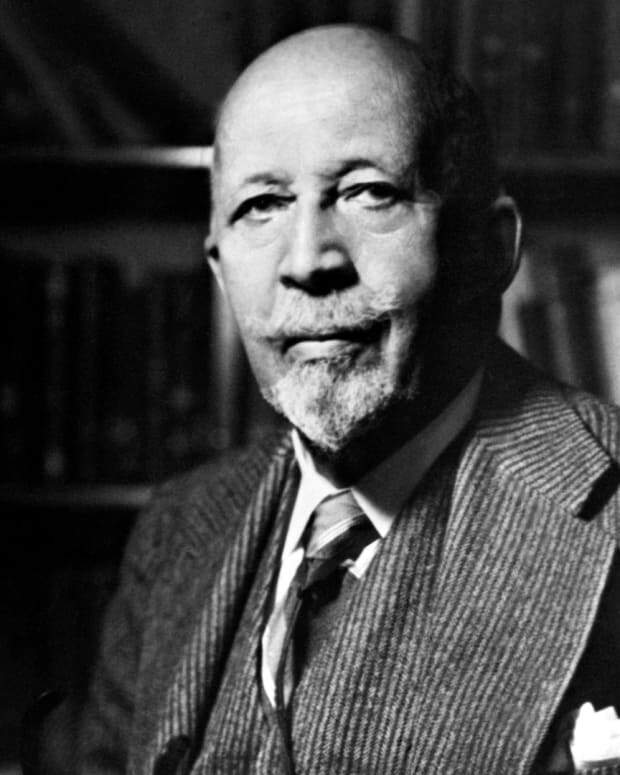 One key factor in the continuation of his legacy was the 1965 publication of The Autobiography of Malcolm X, a memoir written in collaboration with the author Alex Haley. This book has been in print ever since its initial release and has been translated into many languages. 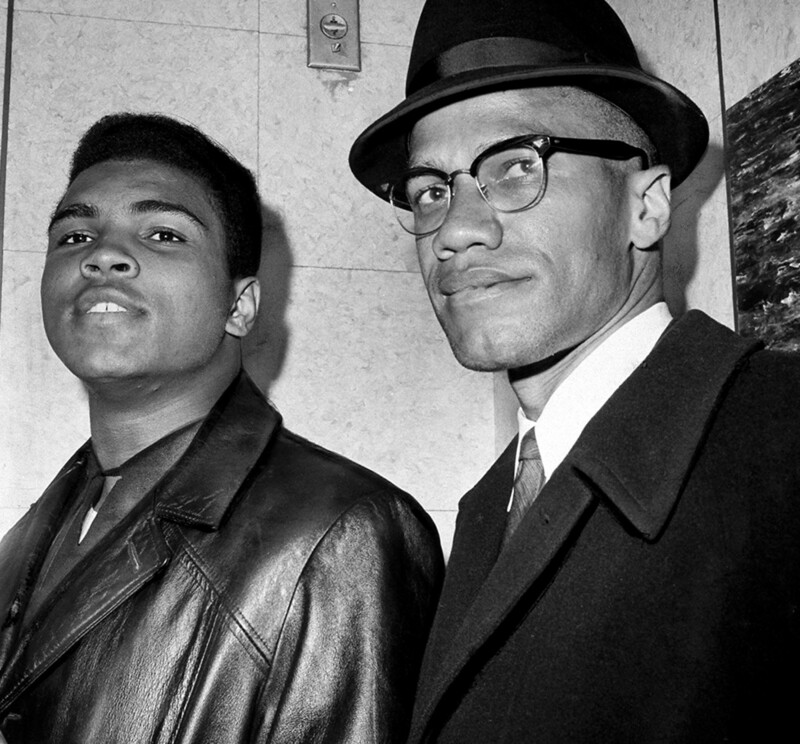 Malcolm’s friends included the author James Baldwin and the legendary boxer Muhammad Ali, who had a falling out with the civil rights leader after his split from the Nation of Islam. Malcolm has been portrayed in several films, most notably Spike Lee’s Malcolm X (1992), which starred Denzel Washington as Malcolm. In other films, Malcolm has been played by actors like James Earl Jones, Mario Van Peebles and Morgan Freeman. The Audubon Ballroom, the site of the assassination, is now The Malcolm X & Dr. Betty Shabazz Memorial and Educational Center, devoted to honoring Malcolm’s legacy and continuing his work for social justice. 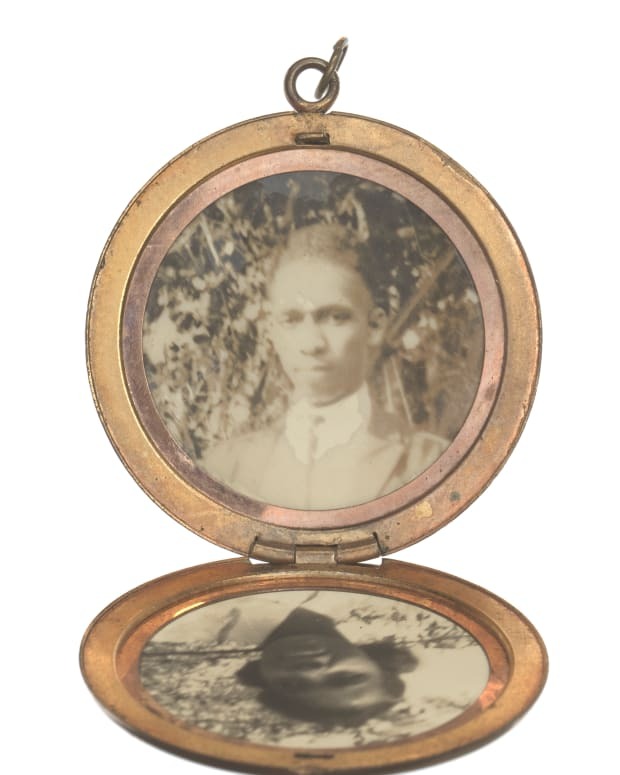 And in 2003, Malcolm’s family made a large selection of his personal papers available to researchers through the New York Public Library&apos;s Schomburg Center for Research in Black Culture in Harlem. Despite his untimely death, Malcolm X’s passionate dedication to the civil rights movement and issues of African-American identity remains vivid and relevant.